Be careful when you visit Freddy Fazbear's Pizza! 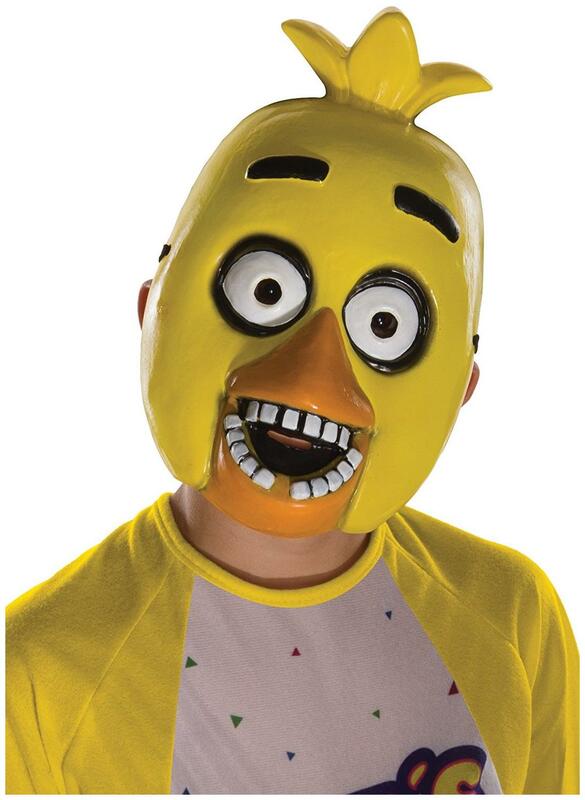 Transform into your favorite Five Nights at Freddy's character with this officially licensed half mask! Detailed PVC Mask features an elastic strap that closes with Velcro. Child size mask.